Black's Pork Baby Back Ribs are the newest addition to our barbecue rib options and they are already a huge hit with our customers! 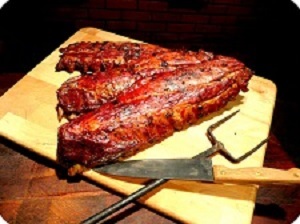 Just like our other ribs, they are hand trimmed and smoked to perfection. Find out why these are quickly becoming one of our most popular items! 4/22/2017 – Sliced or Whole Slabs? Sauce or No Sauce? 4/13/2016 – Do you use a dry rub and is there any sugar in it? 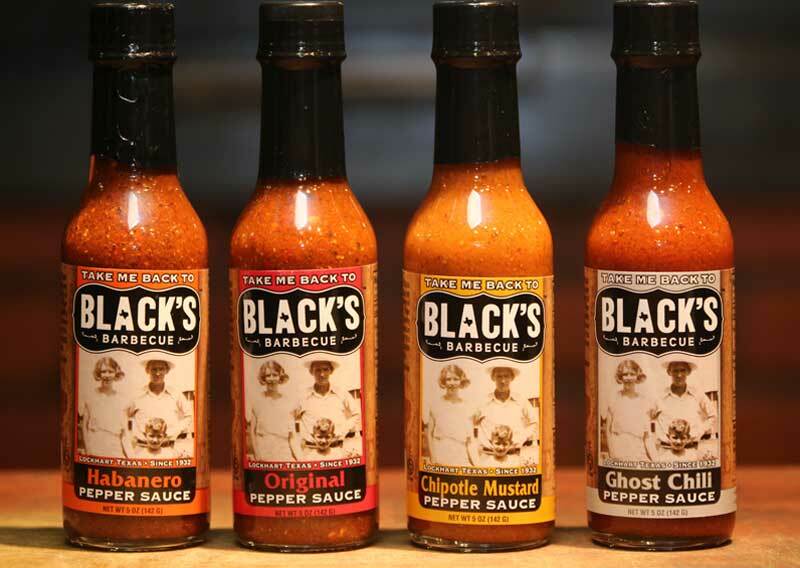 Response From The Original Black's Barbecue: We use a dry rub that is a simple salt and pepper mixture with a couple other spices. No sugar is in the recipe. 1/21/2016 – Is there a charge for shipping? 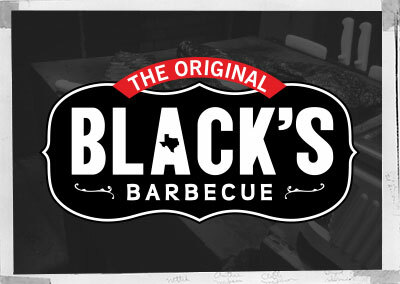 Response From The Original Black's Barbecue: Yes. Shipping costs come straight from FedEx and are based on package weight, package size, and the distance it will travel from Black's BBQ.